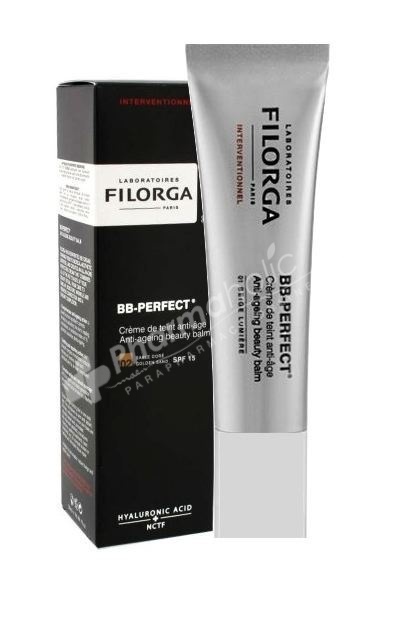 Filorga BB-Perfect SPF15 Anti-ageing Beauty Balm-Golden sand : Obtain younger-looking skin in one easy step, while your complexion is even and radiant. Wrinkles, redness and minor skin flaws are naturally treated and concealed. Comprehensive anti-ageing action: a powerful active ingredient corrects wrinkles by activating the skin’s healing mechanisms. 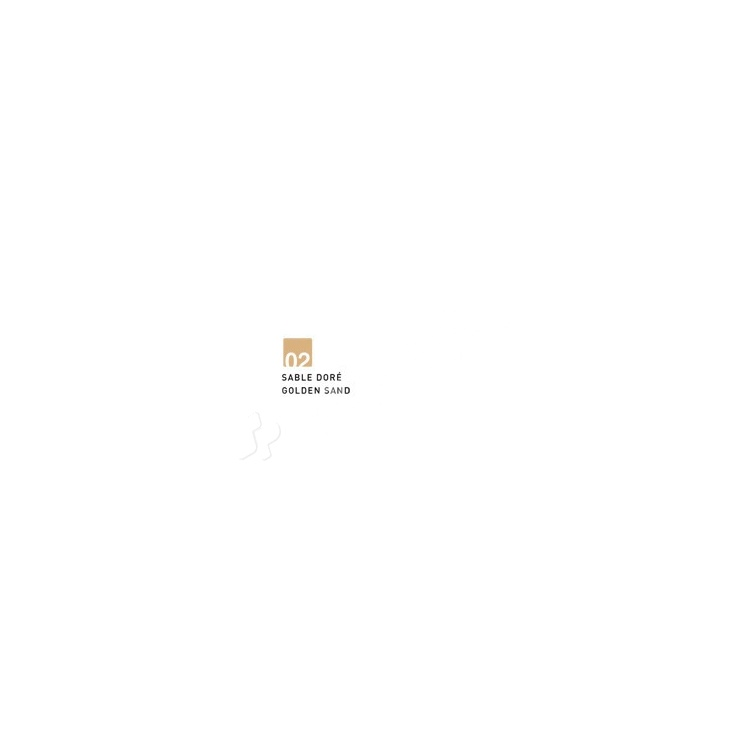 A protective index of 15 prevents cutaneous photo-ageing.